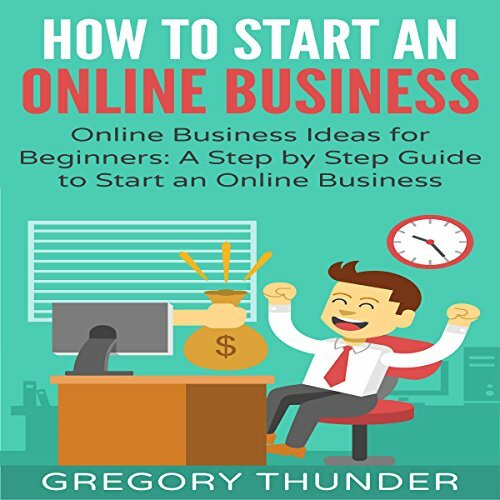 Showing results by author "Gregory Thunder"
Are you tired of working for a boss who doesn't understand you? Do you want to make six figures doing what you love sometime soon? Do you want to start an online business and create some freedom for yourself? Do you want to make passive income online? If you answered yes to any of these questions, then this book is just right for you. This book is meant to help you create the ultimate life for yourself. In this guide, I teach everything I know that has made me successful.